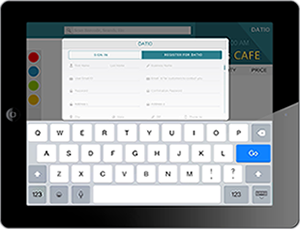 What's New in Retail and Restaurant? 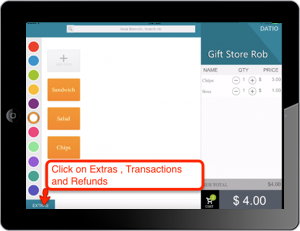 We have updated our popular Datio POS Retail, Restaurant and Salon App. 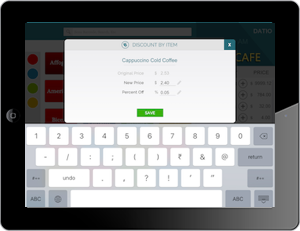 - Restaurant, "Add as many iPads to the account and take customer order directly from the table! It saves a lot of time and shoot order to kitchen directly from the table." - XZ Report in Extras. 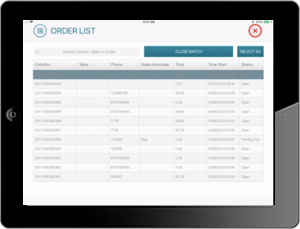 "X" Report allows to review, print and email your Total Sales for the specific register at any time of the day. 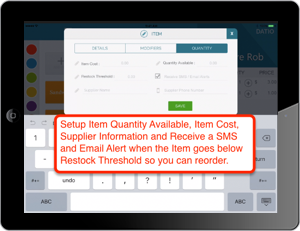 "Z" report, prints and emails your total sales report and resets to zero. Typically, when your business closes for the day you will run your "Z" reports to get your sales totals for the day. Remember we have more comprehensive reports at manage.datiopos.com. - You can now edit item and select “No Color” category from dropdown. 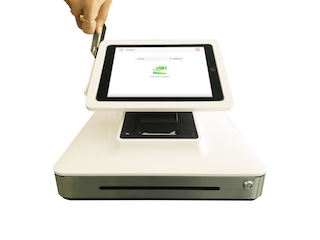 - We have now added support for LAN based EMV terminal, IPP350. 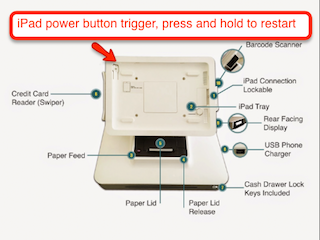 We also support a Bluetooth EMV reader. 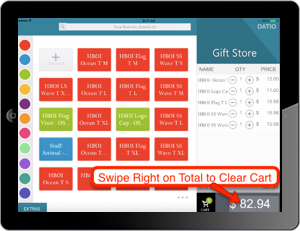 - Swipe on Tax in cart to remove tax for tax exempt orders. 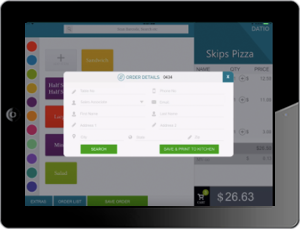 - Restaurant, add as many iPads to the account and take customer order directly from the table! It saves a lot of time and shoot order to kitchen directly from the table. 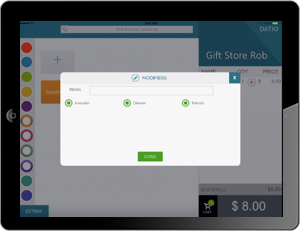 Get fast, reliable, and secure transactions with Vantiv ... Not using our credit card processing use Terminal Credit to track sales. 13. Forgot Password? How to Reset. 15. How to Swipe Credit Card? What type of stores can I use your system for? 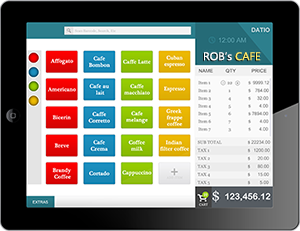 We work well for retail, cafe, diners, delis, restaurants, salons, food trucks, ice cream stores, convenience stores and other shops. Can I use your system with my credit card provider or Square? 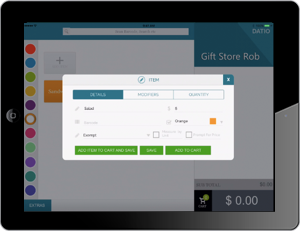 For best integration we suggest using our integrated merchant provider Vantiv within the USA. To set up account call them at ‎800-846-4472. 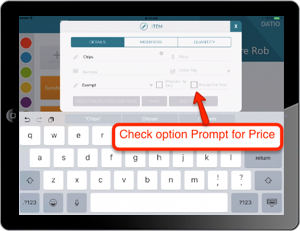 You can use any terminal from any bank while tracking sales with our Terminal Credit feature. We don’t support Square. Can I use your system outside of the USA? Yes, we support credit card processing within United States, outside of which you can use our Terminal Credit feature. 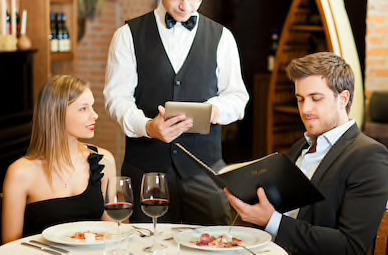 Can I use your system for my restaurant? Yes, we support pay at the counter and pay at table restaurants such as restaurants, cafes, delis, sandwich shops and dinners. We support standard 9.7" iPads with an 8 pin connector. This is the iPad 4, iPad Air, iPad Air 2 and iPad Pro 9.7". The iPads with the old big 30 pin connector we do not support. 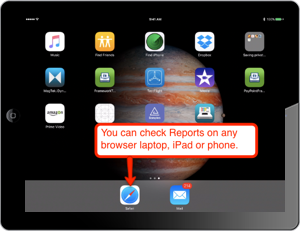 How do I know if my iPad is one listed above? What is the best iPad to use? I make custom cakes, how do i charge differently for each? Click on "+ Add Item" from the home screen. Give the cake a name such as Kerri's Wedding Cake, give the cake a price, click add item to cart. The item won't be saved on the home screen but will be available to view in reports. Maybe also always pick the category red to help in reporting later. You can order starter pack Gift Cards from us directly or order a pack of custom Gift Cards from here. 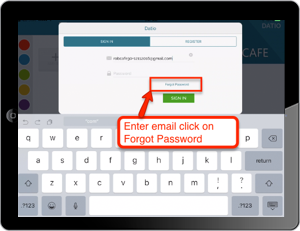 Download the POS app from AppStore, run app, Click on Register , enter email, confirm email by entering passcode we send to your email. Sign up with additional information. How do I print a Kitchen Copy? Enable Kitchen Print in App , Extra, Custom Setup. This will print a kitchen copy of the receipt on the Datio Base Station. At customer checkout, first the Kitchen copy is printed then customer copy. How do I get Credit Card processing ? How long does it take to setup ? 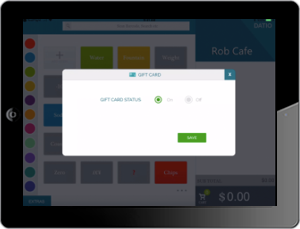 We partner with Vantiv for Credit Card processing. It may take upto 3 days or more for setting up Credit Card processing. My Datio Base Station is not printing receipt, or opening cash drawer, or swiping credit cards? Reboot will fix the issue. Here is quick video how-to-reboot. How to swipe credit cards? Make sure card edge is down and parallel to card rail. Start flat and square. Here is quick video how-to-swipe. What is the best time to update the system? For iOS updates please allow upto 20 mins for before updating the device. 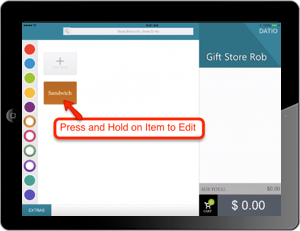 Datio POS App updates typically take 2 to 3 mins. We reccommend performing this update at your non-business hours. What printer can I use for printing barcode labels?